Do you need a break from the hustle and bustle of the big city? Looking for a quick trip to getaway? Atlanta is just a quick road trip away from the Space Coast, Orlando&apos;s closest beaches. You can either take a quick trip down I-75 straight to the beach, or catch a direct flight on Delta Airlines into the Orlando-Melbourne International Airport. It&apos;s the perfect escape for anyone looking to get lost in a natural paradise or relax in the sand on our 72 miles of beaches. 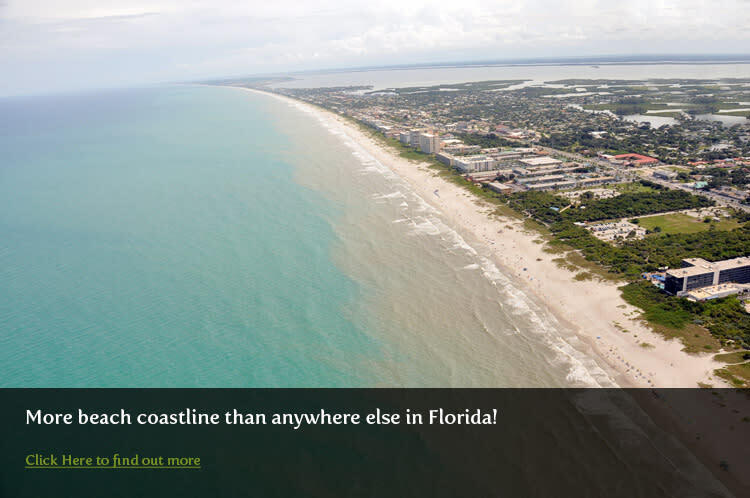 Florida&apos;s Space Coast boasts more coastline beaches than any other location in the state of Florida. From the naturally pristine and untouched beaches of the Canaveral National Seashore in the north to the more tropical setting as you get to the Sebastian Inlet, home to Florida&apos;s best surf break, with the classic surf-town atmosphere and plenty of family beach parks sprinkled in between in Cocoa Beach and Melbourne Beach. 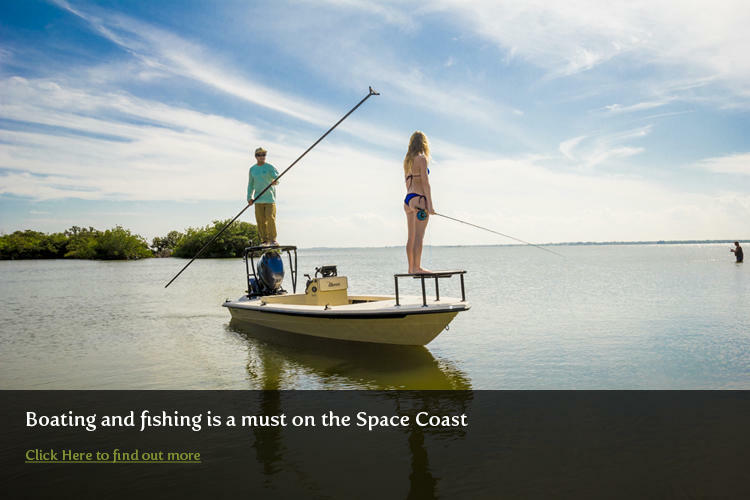 But we&apos;re more than just a beach; with miles of waterways littered throughout the Space Coast, boating, fishing, and wildlife viewing is a must. Click here to see more! Come and witness history as the second space race is already firmly underway. No place in the world has as many live rocket launches as we do on Florida&apos;s Space Coast. You&apos;ll never be able to appreciate a launch until you not only see it, but feel the rumble of the rocket shaking the ground beneath you as it leaves our atmosphere. 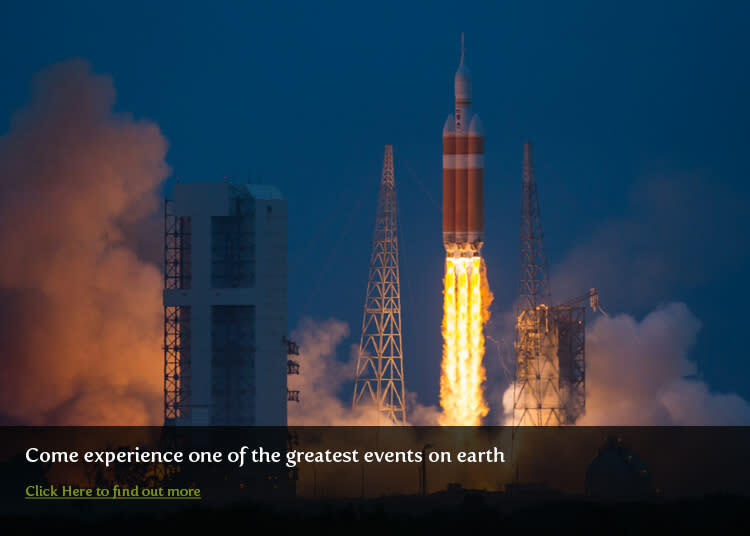 We have plenty of viewing areas that you can watch these spectacular events, including the Kennedy Space Center, Playalinda Beach, the Exploration Tower, and the Westgate Cocoa Beach Pier. If you are driving to the Space Coast directly from Atlanta, you will take I-75 South to the Florida Turnpike, you will take the Florida Turnpike South to SR 528 East, and this will take you directly to Port Canaveral and Cocoa Beach.